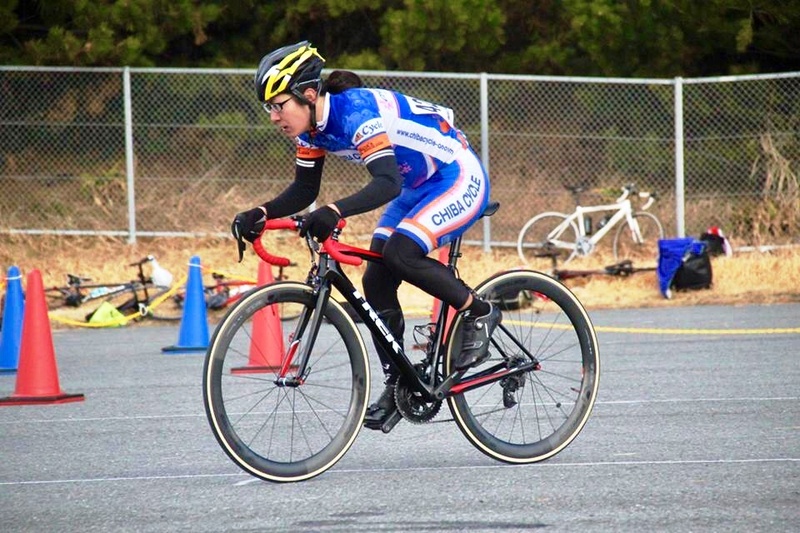 We repair and restore sports bicycles, and provide you with knowledge that you need. Shonan-Fujisawa is the nearest shop being able to communicate in English, from Fujisawa, Kamakura, Hiratsuka, Yokosuka, Yokohama, Odawara and Zushi City in Kanagawa prefecture. Shon-Fujisawa branch is located along Route 467 and you can reach it coming from either Fujisawa station or Fujisawa-honmachi station. Parking spaces are available so you can always come by car. Over fifty bicycles are on display. 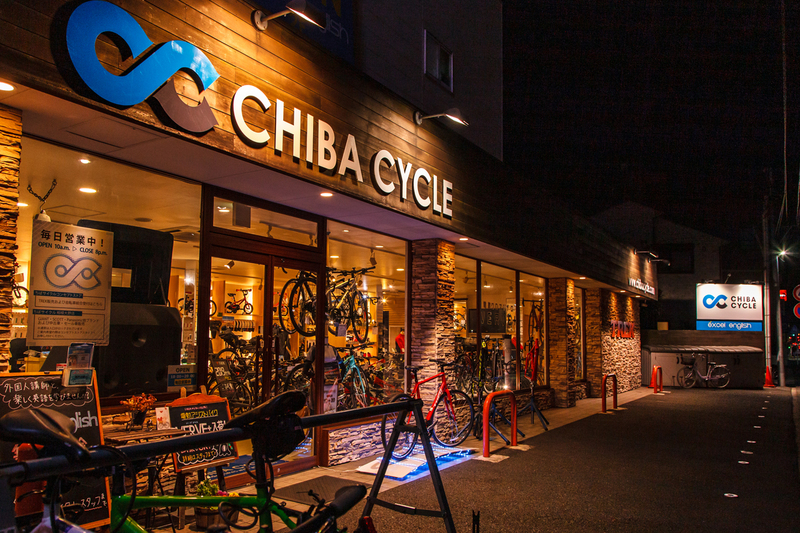 In Shonan area, CHIBA CYCLE Shona-Fujisawa branch is the sole bicycle shop that provides a test ride for all displayed bicycles before purchase. 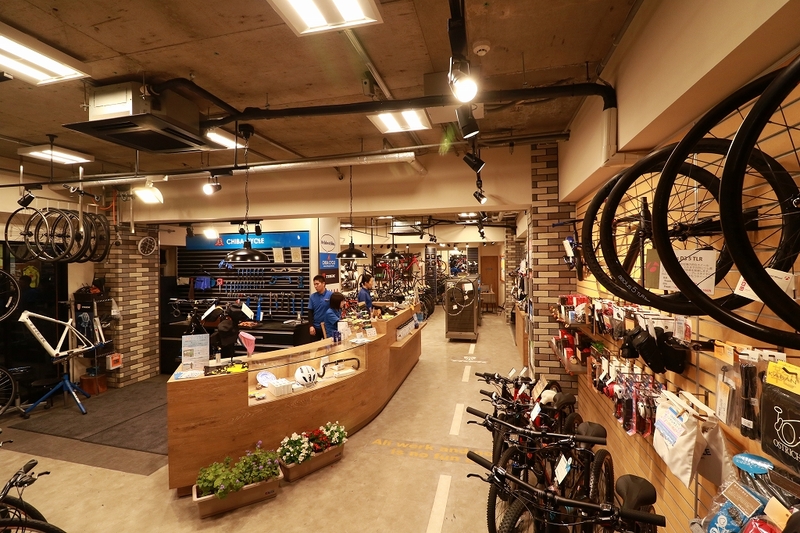 After testing the bicycles of your choice, you can talk with our highly bicycle-literate staff in our spacious and comfortable store to get the best bicycle for you. Note: 2 parking spaces are available. Trek is the No. 1 American brand and is also well known proudly as the No. 1 producer of bicycles in the world in terms of quantity. 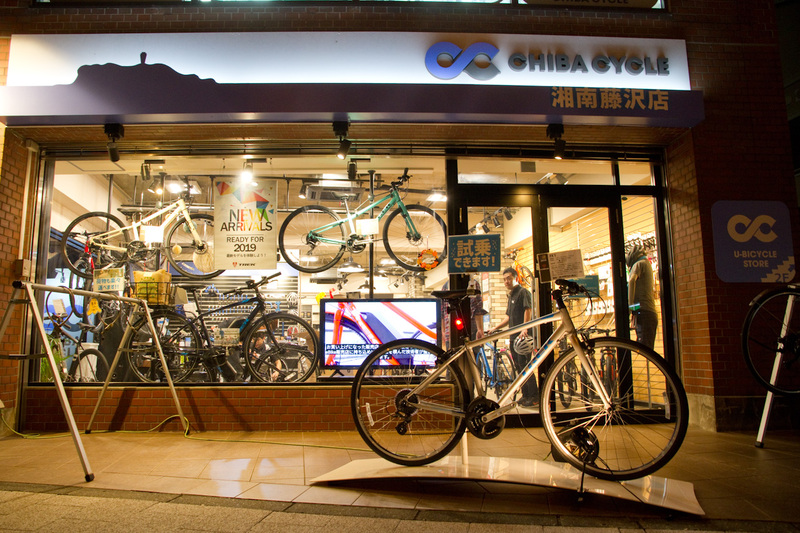 After-sales service is thorough and considerate, so you can feel at ease even after purchasing your bicycle. 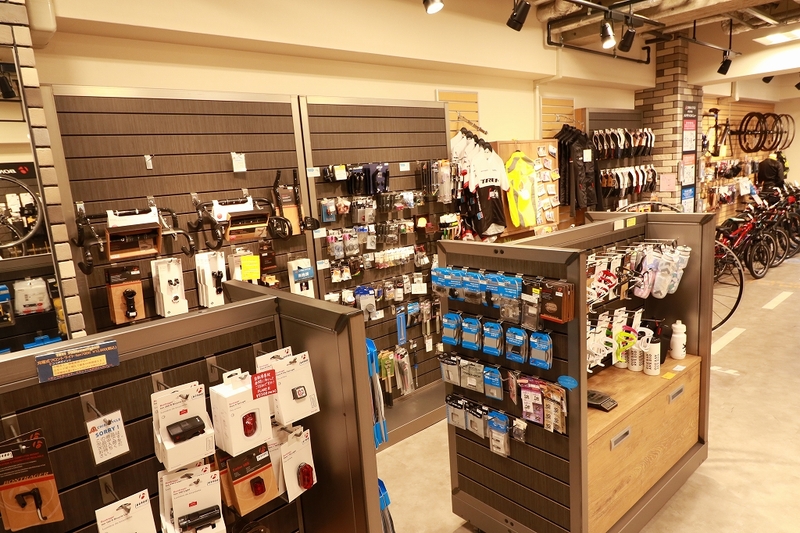 Parts and accessories brand produced by Trek. 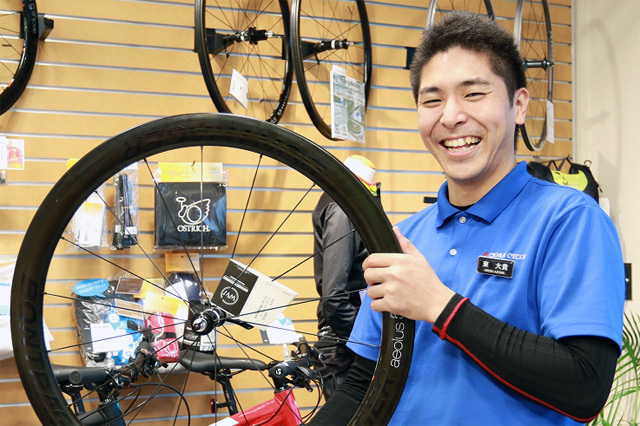 Quality of all the products are high and well-acknowledged, so even non-Trek cyclists also support them. I do all genres of bicycles. 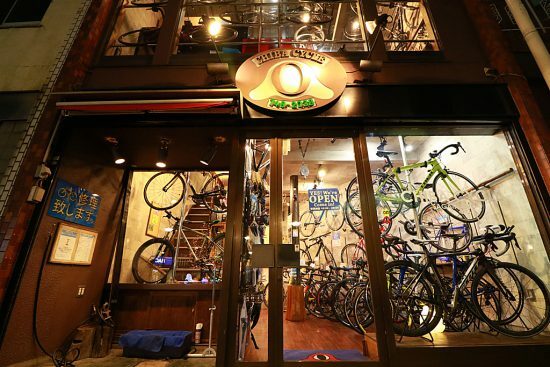 I have been specializing focusing TREK bicycles, parts, and accessories for ten years so I can help you selecting your best bike at Chibacycle as I am equipped and knowledgeable. 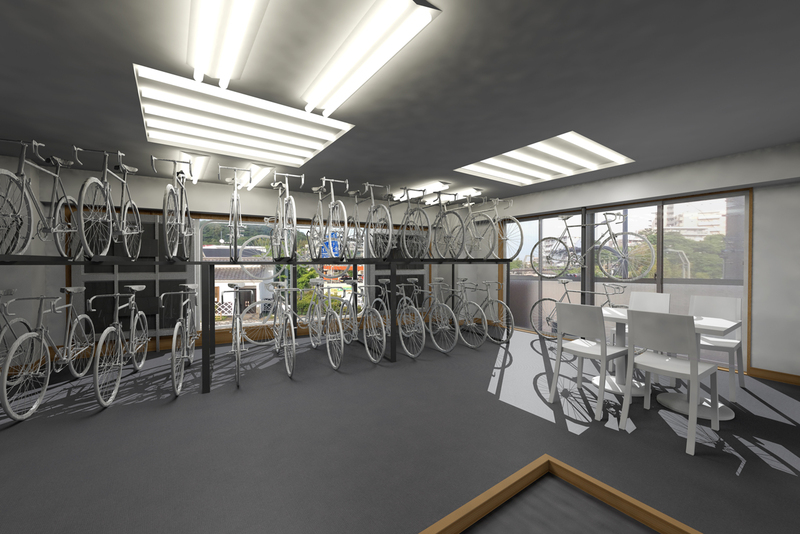 I am also a specialist of PROJECT-ONE: order system, so please ask me when you would like to purchase order-made bikes. I mainly have fun cycling using cross bike for commuting and fitness, so I can suggest to you not only the most appropriate bike for your own usage but also teach you on how you can have fun riding it. 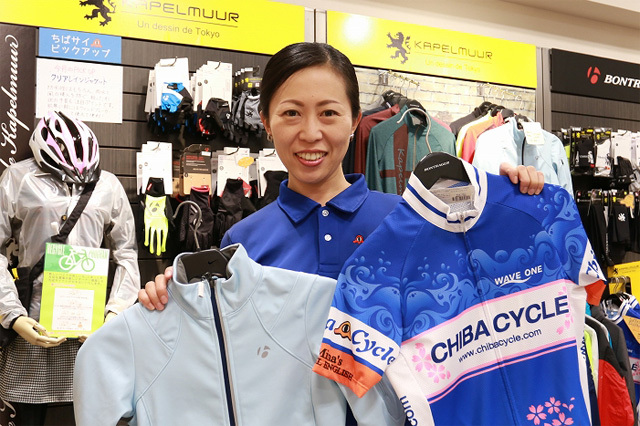 I am the most knowledgeable about coordination of bicycle clothing in Chibacycle, so please ask me if you are seeking for clothes. 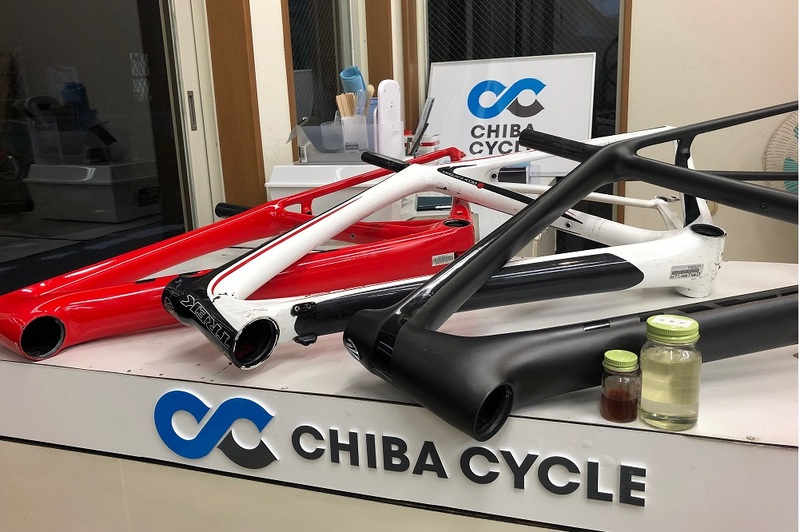 As an ambassador of Chiba Cycle, I contribute by holding cycling events every month, and organize enjoyable gatherings for cyclists and bicycle enthusiasts alike. 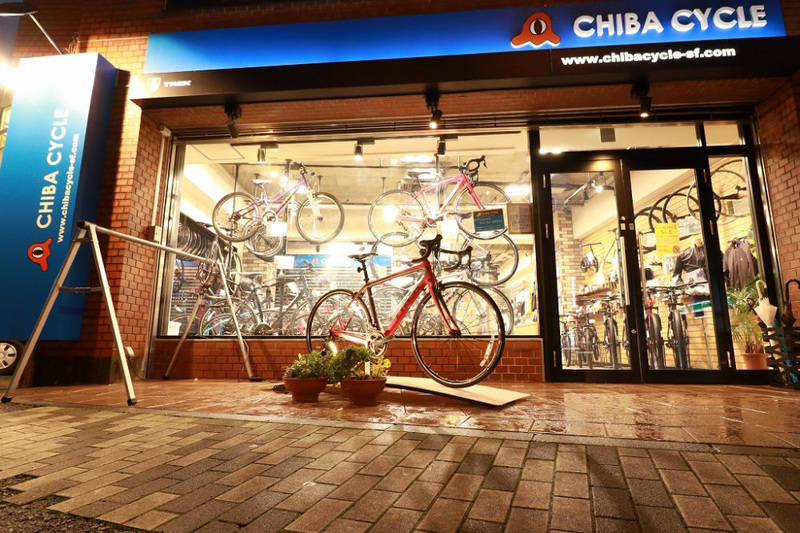 ※Ambassador: He / She contributes to Chiba Cycle by holding events.